AIDS Concern will lead social change by individuals, organisations and society to achieve TRIPLE ZERO, to stop the spread of HIV/AIDS and eliminate stigma for people living with HIV. An average of 2 people are infected with HIV in Hong Kong every day. 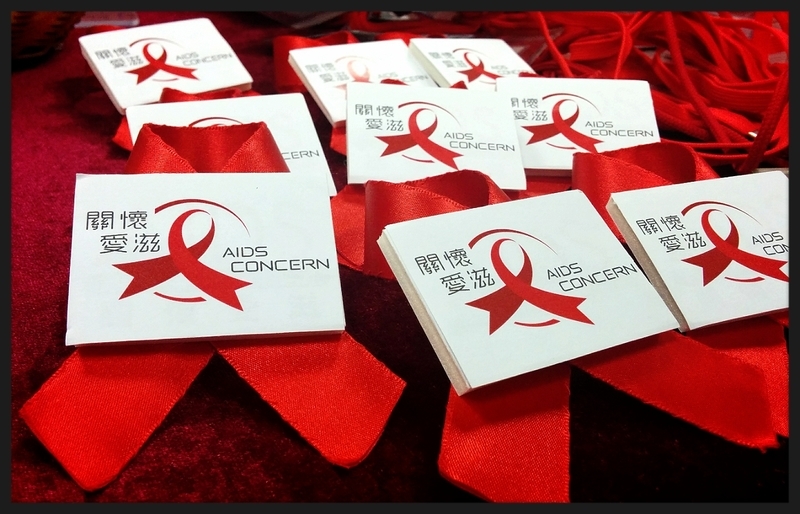 AIDS Concern was established in 1990 as the first non-government charity organisation committed to the service of AIDS care in Hong Kong. 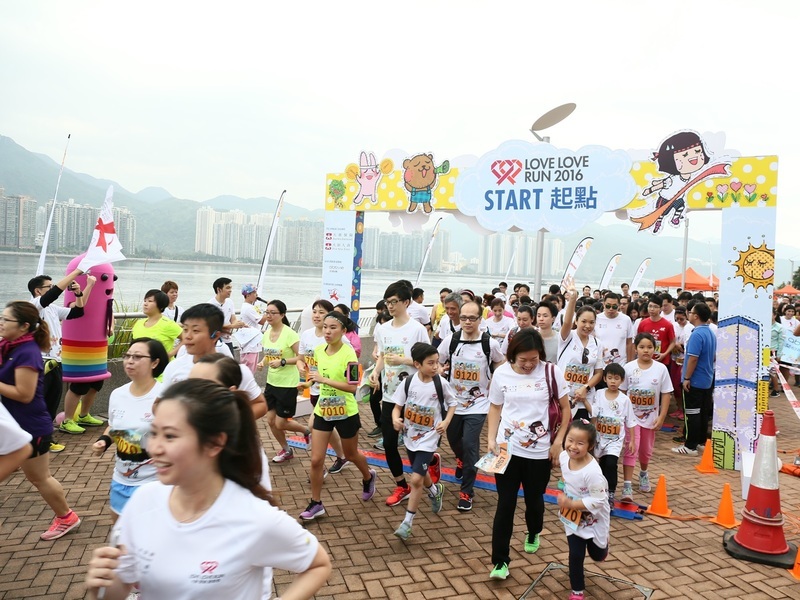 Our vision is to see Hong Kong with ZERO new HIV infections, ZERO stigma for people living with HIV and ZERO AIDS deaths. TRIPLE ZERO. We strongly believe that the key to effectively stop the spread of HIV/AIDS is establishing close communication with communities most vulnerable to transmission and exposure. According to our experience, one of the biggest challenges to our mission is the social stigma and discrimination that people living with HIV/AIDS face, which directly affects their quality of life. Hence, we invest our resources into providing public health education and awareness programmes to create a more supportive society by eliminating misunderstandings about HIV/AIDS.